Former home of actor Sir John Hurt, Ballintubbert’s 250 year old house is set in fourteen acres of historic gardens and makes an atmospheric backdrop to any creative shoot. A luxuriously appointed manor house with large rooms that are spacious & bright. Artistically furnished with distinctive decor, the historic house sits conveniently & graciously in the centre of its gardens. The extensive grounds at Ballintubbert benefit from over 40 garden ‘rooms’, with a multitude of varied & interesting backdrops, all entirely accessible. The flexible & charming team at Ballintubbert welcome you with the utmost discretion, bountiful catering options and versatile on-site accommodation. 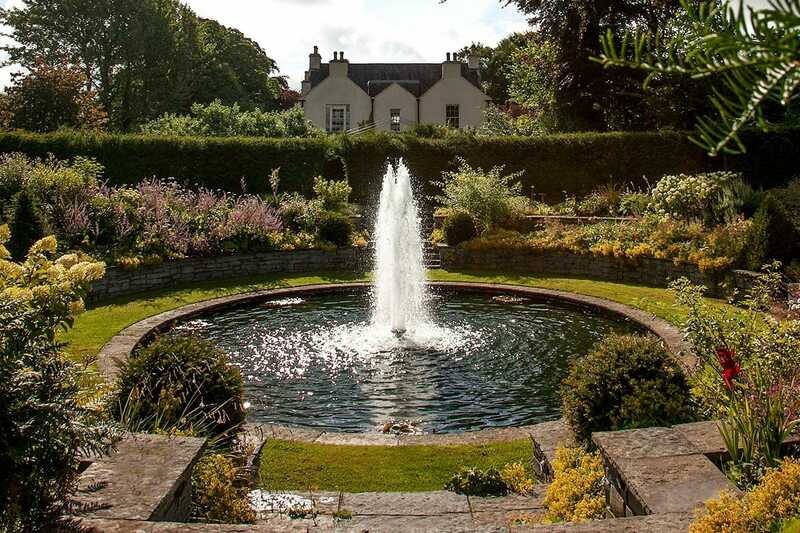 An Irish country house film location with beautiful gardens and close to Dublin, Ballintubbert is an ideal Irish shoot location for feature films, tv series, commercials, fashion & advertising. Ballintubbert was birthplace to the late Anglo-Irish poet and British poet laureate Cecil Day-Lewis, father of actor Daniel Day-Lewis and documentary film-maker Tasmin Day-Lewis. Ballintubbert House, a rural Georgian manor with extensive & varied gardens, is a filming location & fashion shoot location with bright & spacious rooms. It is ideal for homewares shoots, interior styling & fashion editorials & photography.